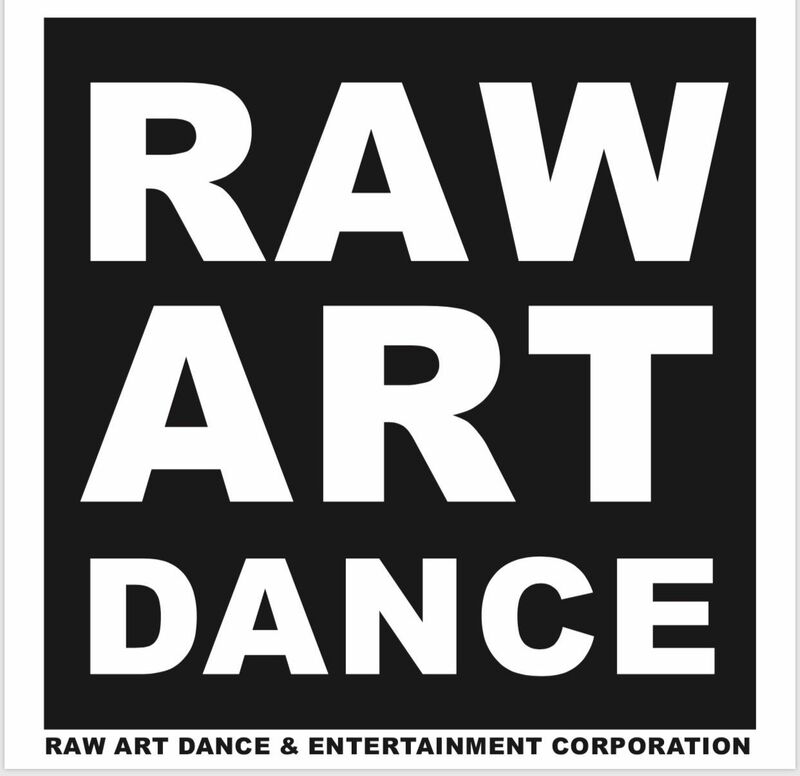 Professional Raw Art Dancers - Raw Art Dance & Entertainment Corp. 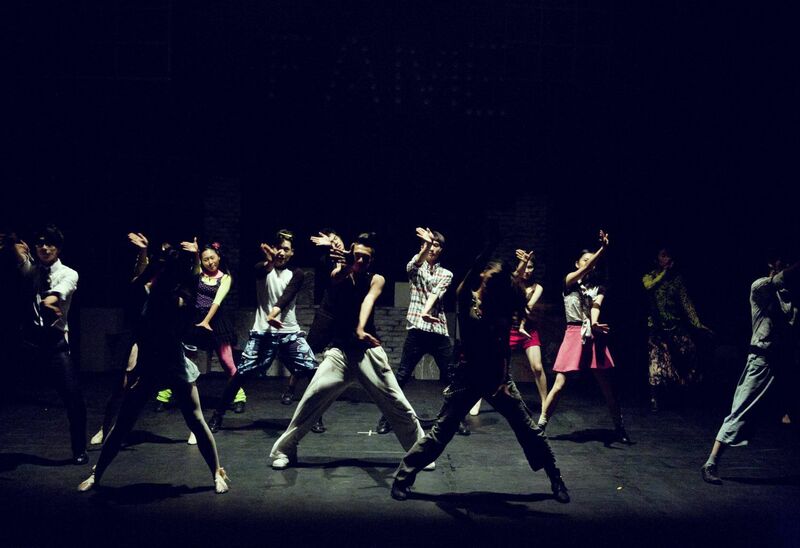 Raw Art Dance and Entertainment was designed by our Lord and Savior to save a generation through the fine arts. We stand by His Word and the mission to be the light in this dark world. We are different. 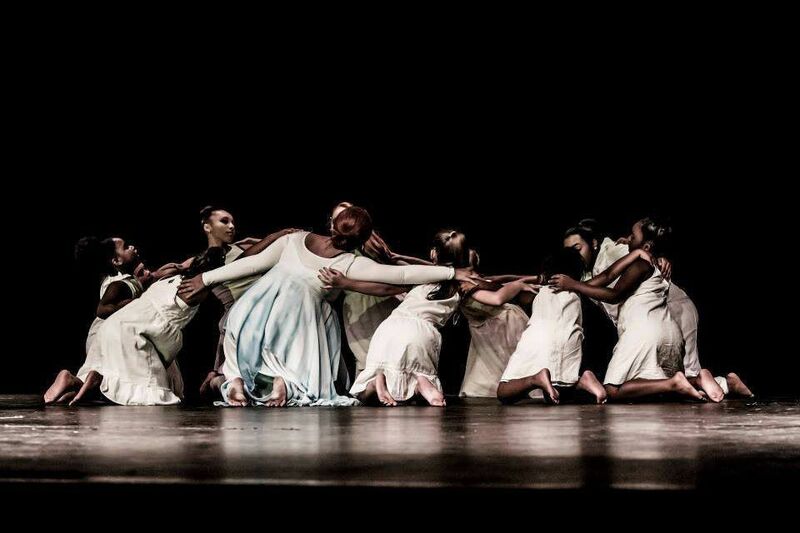 Our standards are higher and we train dancers mentally, physically and spiritually. Each family is welcomed into our dance family with love and care. We want all to feel at home. We train each child like they are our own children because we do it unto our Father In Heaven. 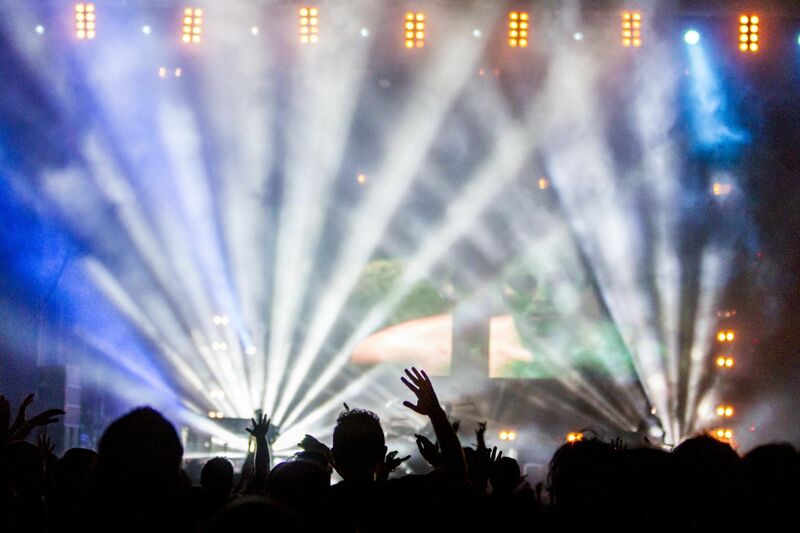 We believe in honesty, integrity, respect and above all, love. "Danielle you are incredible. Kylei has only just begun to dance with you and she is looking forward to learning and having fun with you and your team. The camps this summer were to give her a chan..."